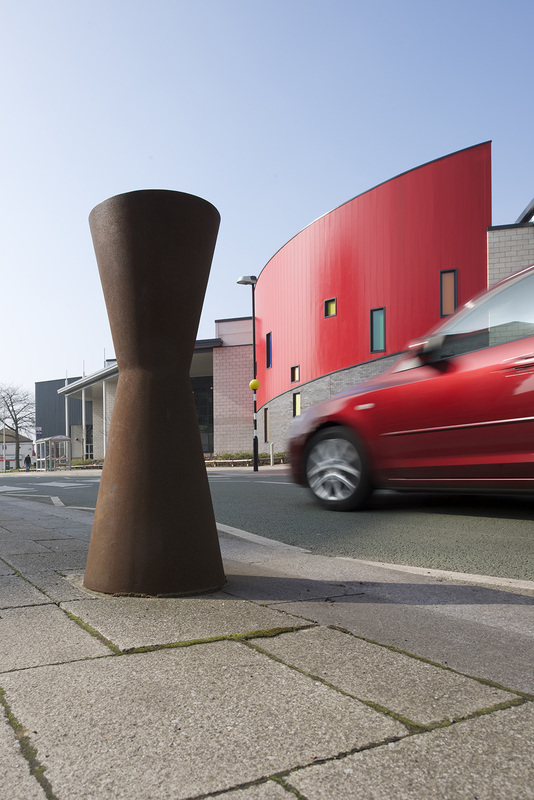 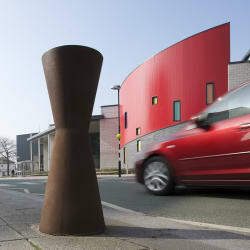 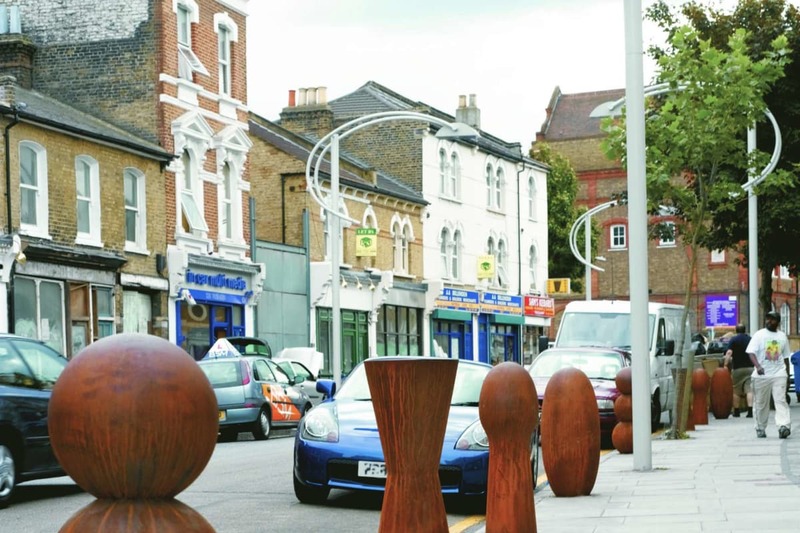 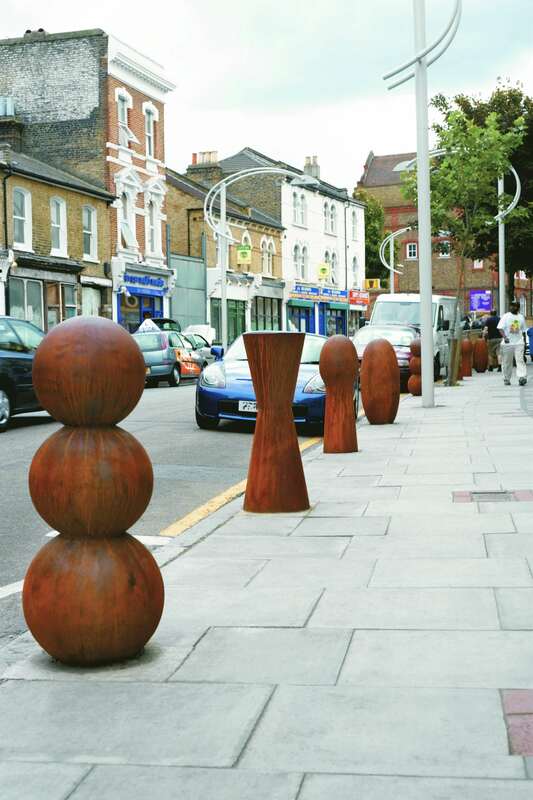 Designed by renowned sculptor Antony Gormley, and inspired by his iconic ‘Coat Peg’ work, Cast Iron Bollard No. 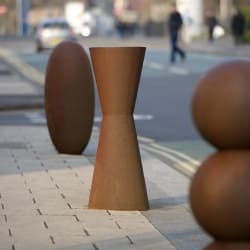 3 has been designed exclusively for Marshalls’ Street Furniture range. 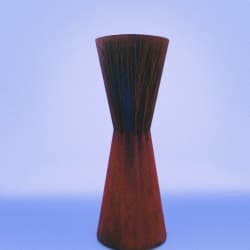 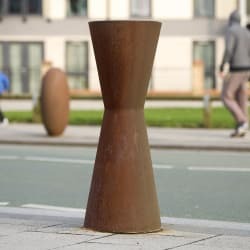 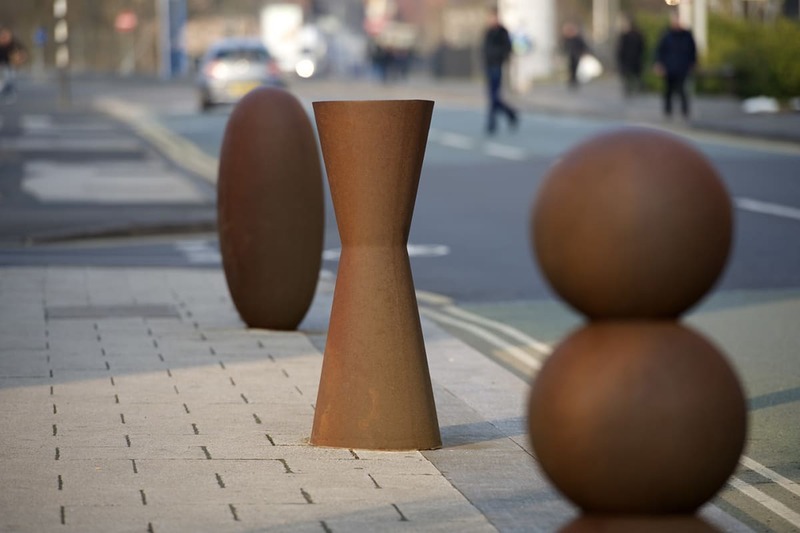 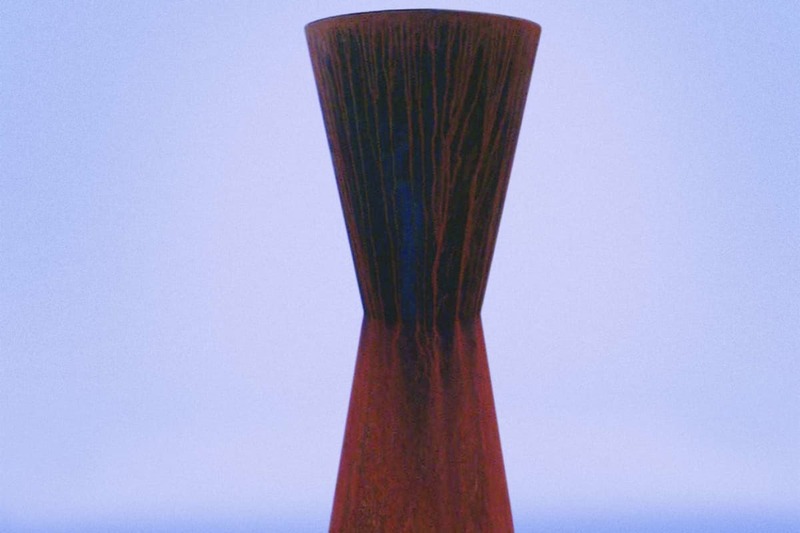 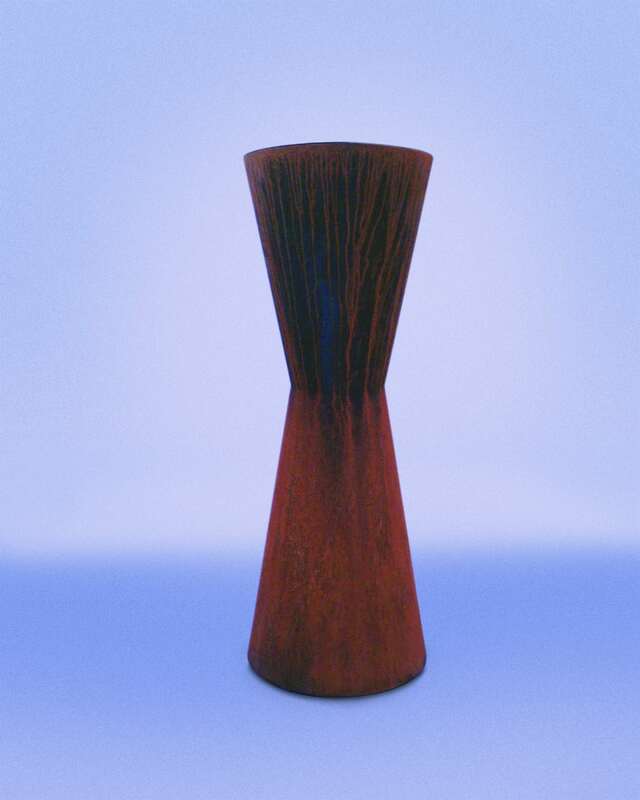 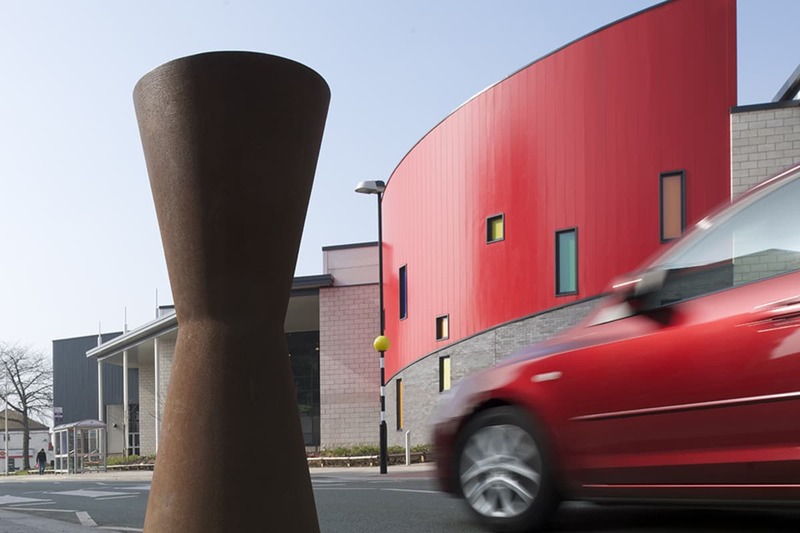 Cast Iron Bollard No.3 is part of a series of four bollards designed by Antony Gormley, and it is manufactured from cast iron with a naturalised finish. 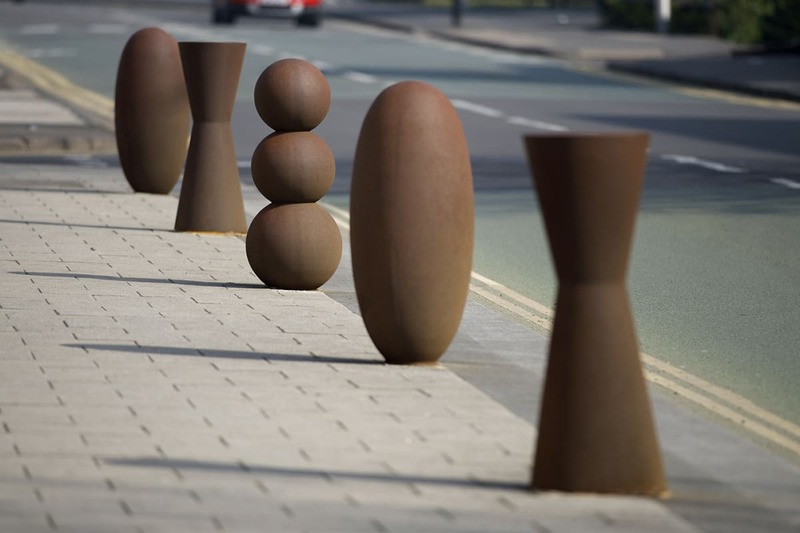 This provides a tough and functional but aesthetically pleasing barrier. 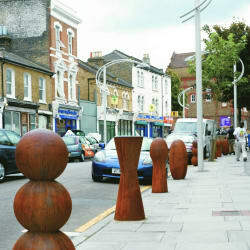 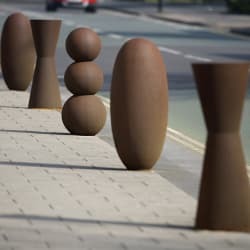 Supplied with root fixing as standard, Marshalls’ Antony Gormley Cast Iron Bollard No.3 complements a range of landscapes. 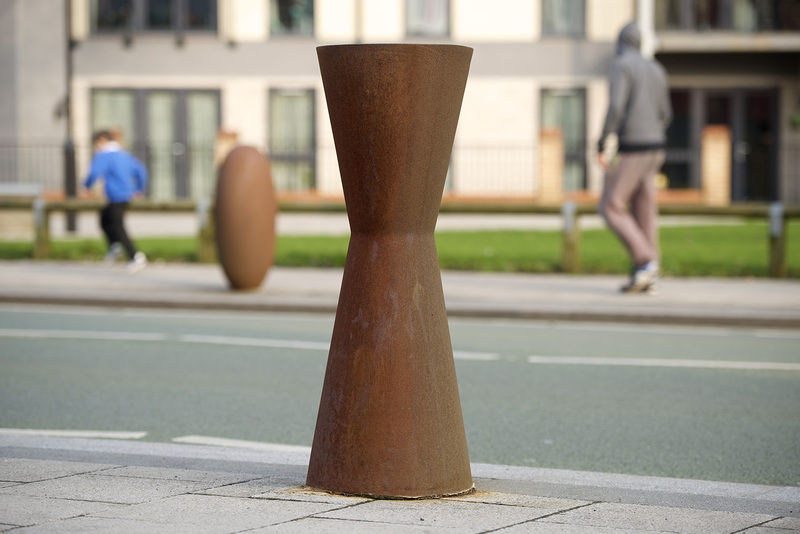 Before leaving the foundry, each bollard is individually numbered and a certificate of authenticity provided.